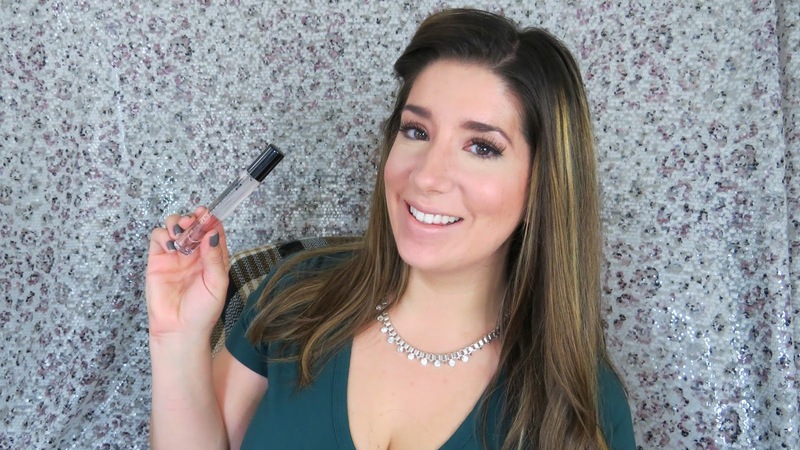 Today we are talking about a monthly subscription service for authentic designer fragrance. This box was sent to me for review consideration and I look forward to sharing honest opinions of the box with you. Luxury Scent Box is a $15 a month ( Shipping INCLUDED in that price ) Designer Fragrance Subscription for men and women. See below for a promo code. The funny thing is, I do not know very much about perfumes or colognes. Which is why I thought this would be the perfect opportunity for me to try out some luxury brand fragrances without committing to a full size. Each month a new scent arrives at my door. Signing up for Luxury Scent Box is nice and easy. There are no contracts or shipping costs! You simply complete a fragrance personality quiz to receive fragrance recommendations personally selected for you. You can then choose which scents you would like or leave it up to Luxury Scent Box to surprise you. 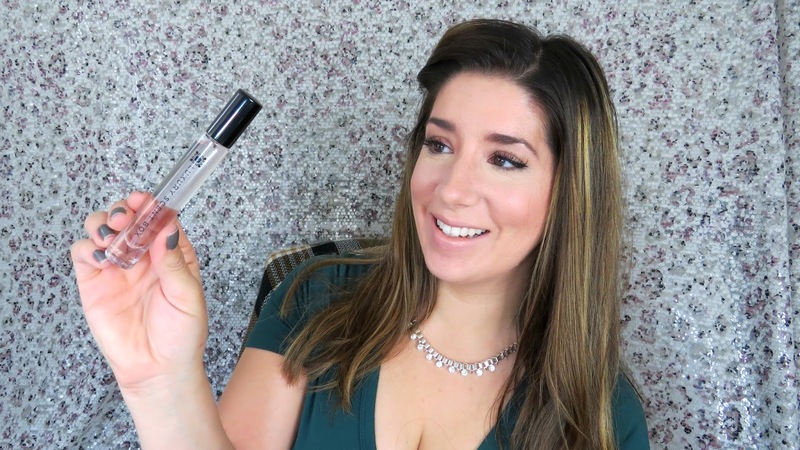 The fragrance comes in a compact glass vial with enough product for a month of spritzing and is easy to travel with. How Luxury Scent Box was created and why? 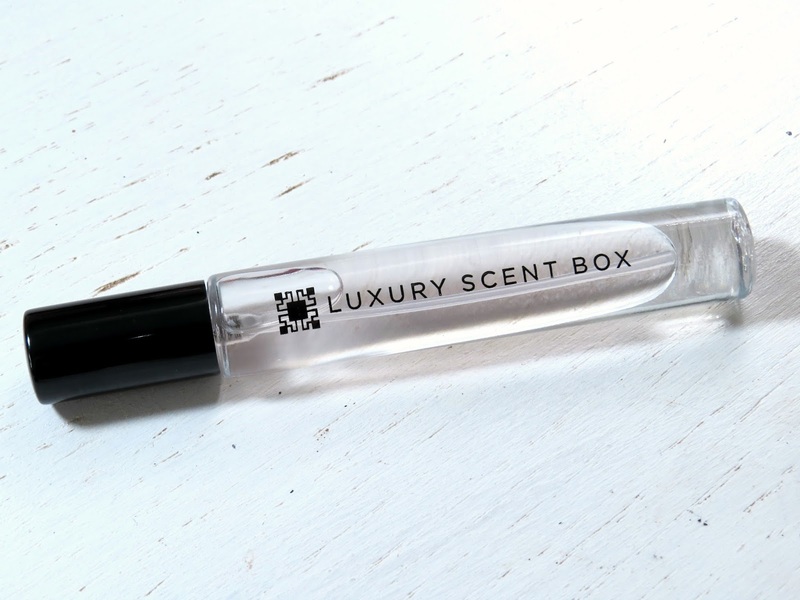 Luxury Scent Box is a monthly fragrance subscription site for men and women. It was created to match you with the perfect scent one at a time! The Founders are fragrance specialists, studying fragrances and having over 15 years of expertise in the world of perfume and cologne. With this expertise in the fragrance industry, the knowledge and passion for scents influenced them to establish this site. ** Promo code gives you $5.00 OFF your first month, therefore only paying $10.00. The second month will be $15.00 with free shipping as usual.This Promo Code is only Valid for new members only. You must be a member for 2 months to use Promo Code. This is NOT a referral or affiliate code just a saving code for my viewers. Let me know if you subscribe and which scents you chose to receive. I would love to here your recommendations. I may not be very knowledgeable on fragrance but that is exactly why I am super excited to get a new fragrance each month. I am curious to learn which fragrance notes I enjoy. The vial is the perfect size too.